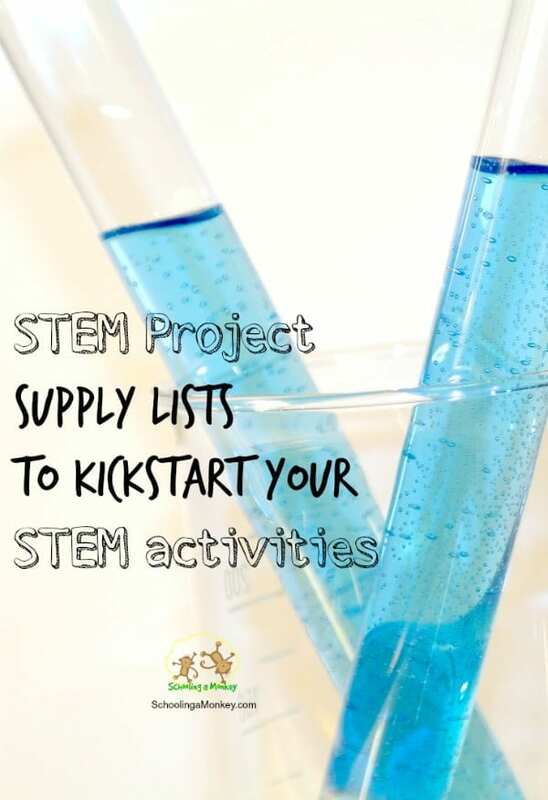 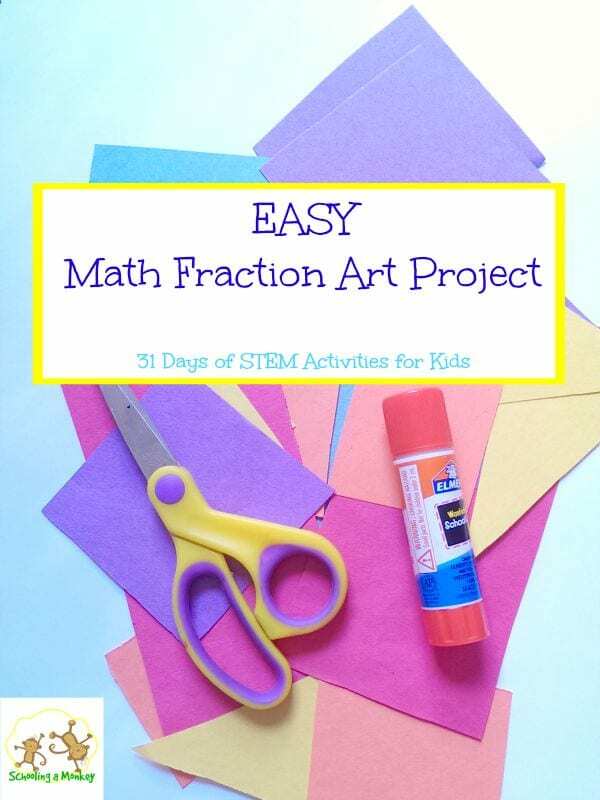 If you are looking for a STEM project supply list, then you can find everything you need here. 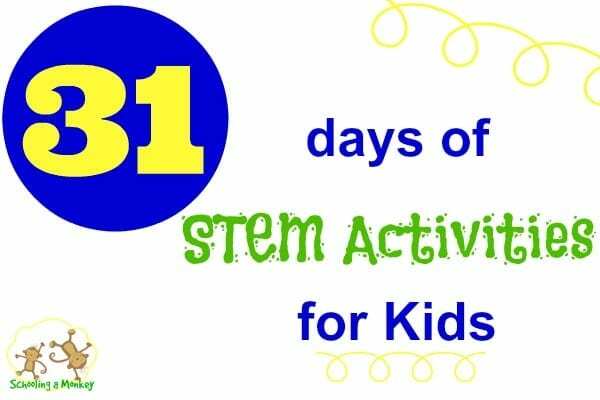 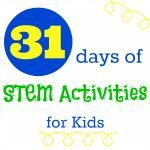 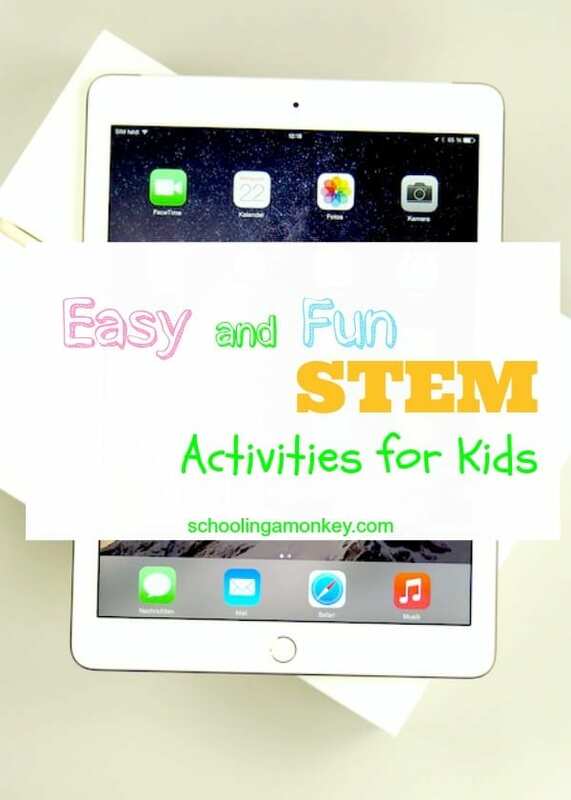 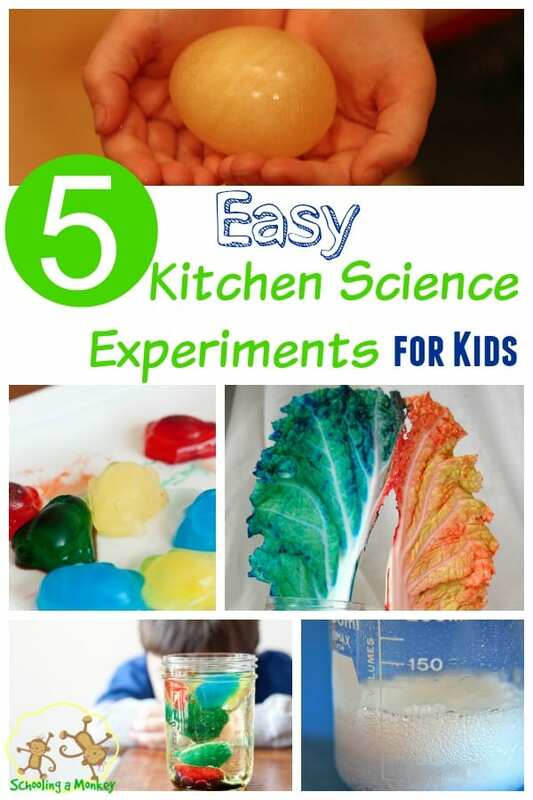 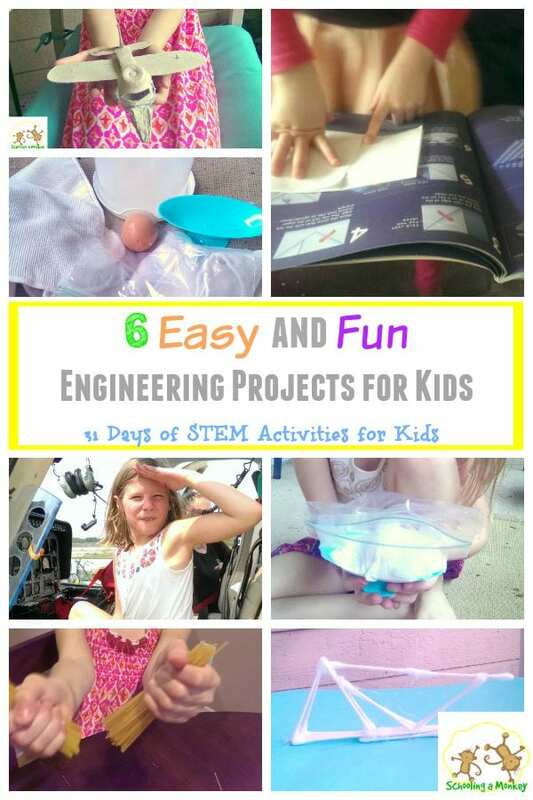 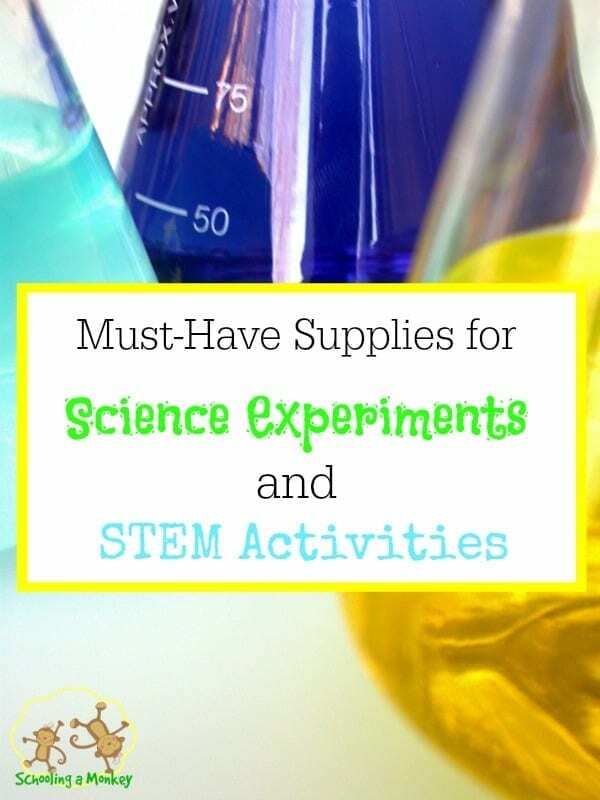 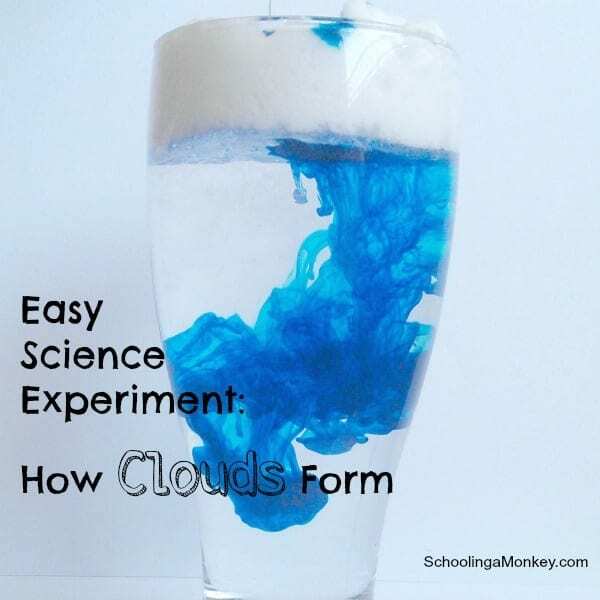 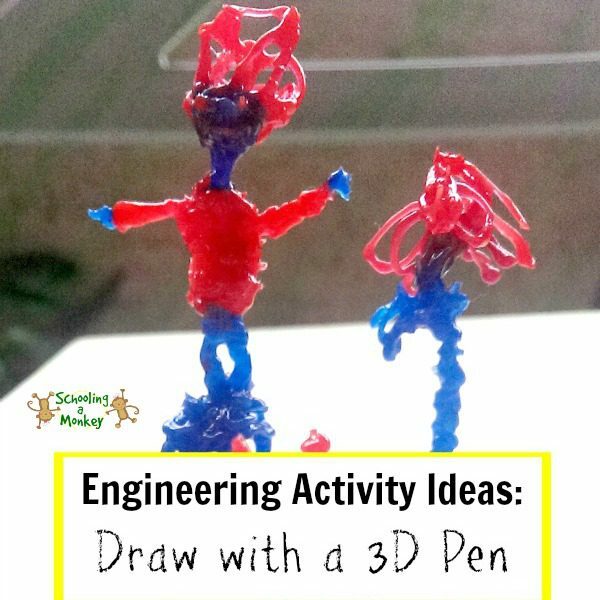 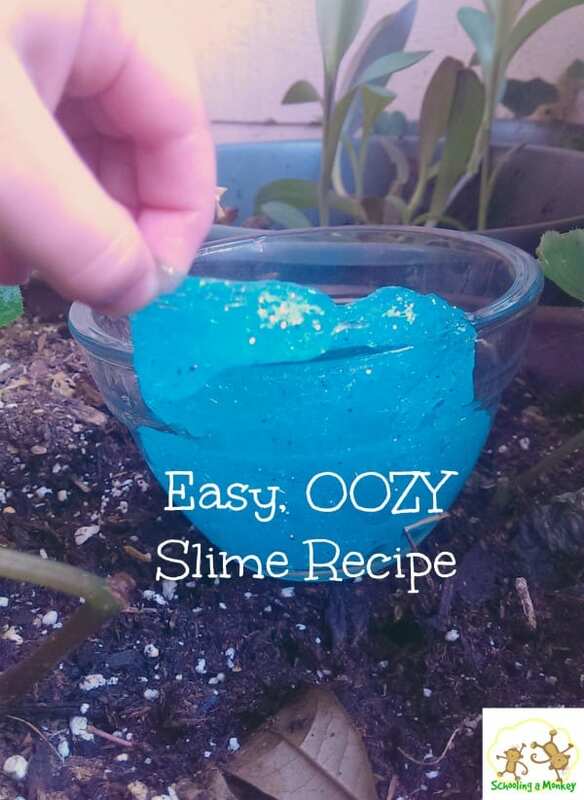 These science supply lists are useful for both homeschooling families and for anyone wanting to try some STEM activities for kids at home. 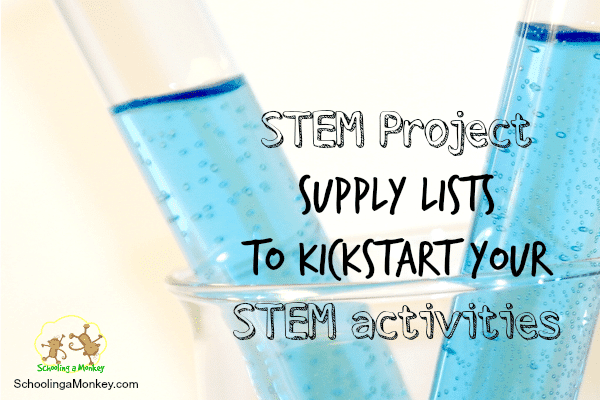 I recommend purchasing a few items off your STEM project supply list every time you go to a local grocery store or when you need an extra item to qualify for free shipping on Amazon. 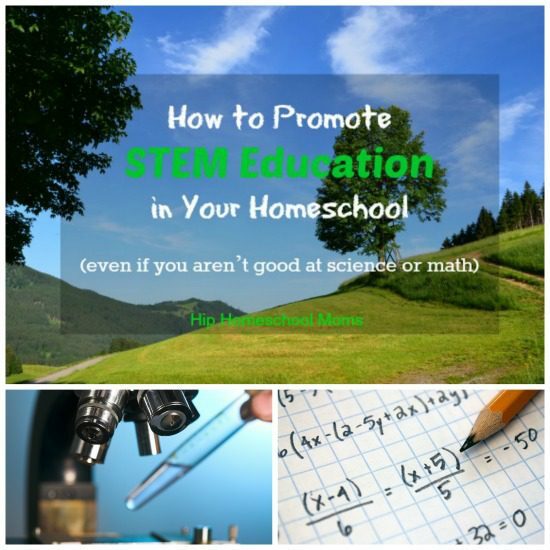 That way you’re not spending $100 on STEM supplies at once. 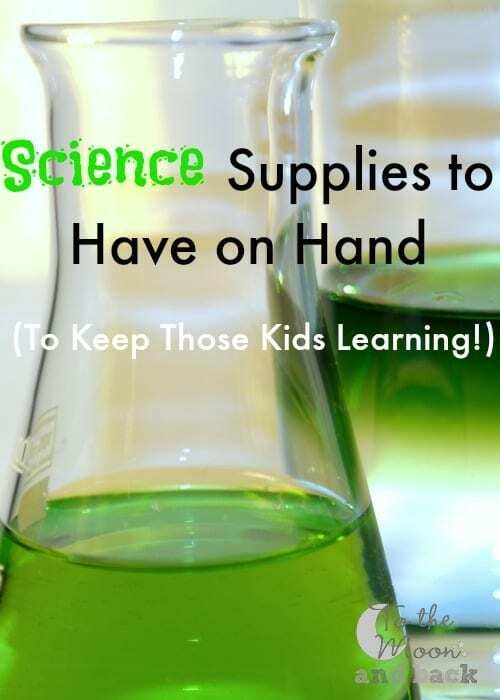 Not sure what science supplies you need? 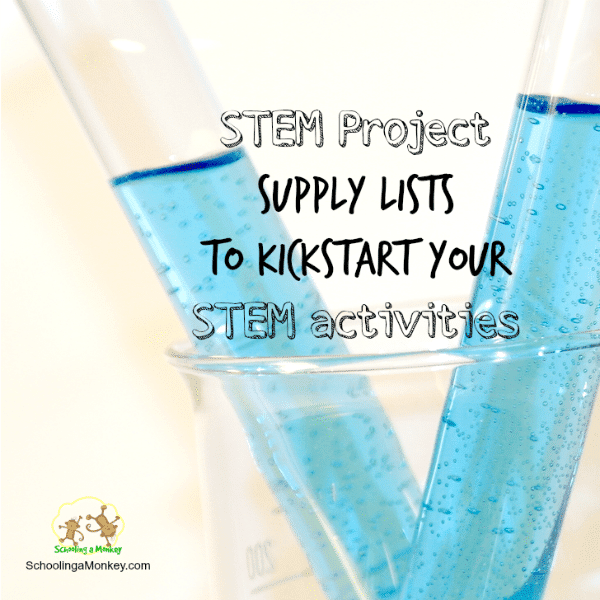 These lists will get you started!